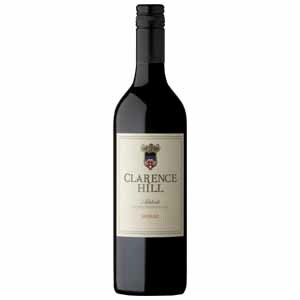 Categories: Clarence Hill, Specials. Tags: Blackbilly, Clarence Hill. 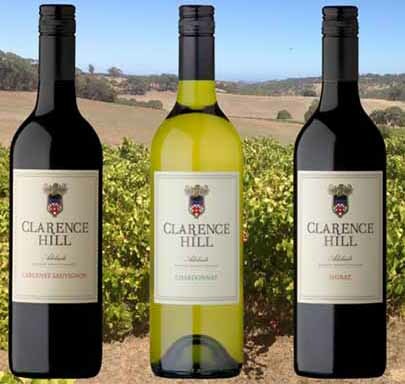 Here’s 3 different wines from our Clarence Hill label, great wines and fantastic value. Nose: Fresh lifted mulberry / raspberry fruit and light mocha aromatic is nicely weighted by subtle oak. 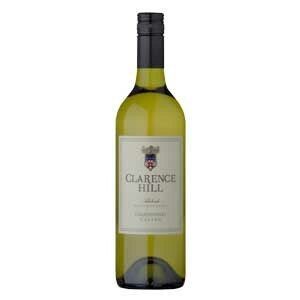 Palate: Medium bodied with fresh, crisp acidity and nice length of fruit. 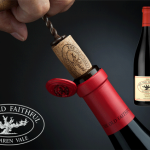 Persistent finish with long fruity after taste and aged notes from bottle maturation. 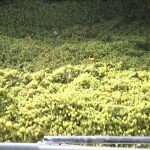 Nose: Youthful aromatic of tomato, cassis, mulberry and light leafiness.